Loved it! 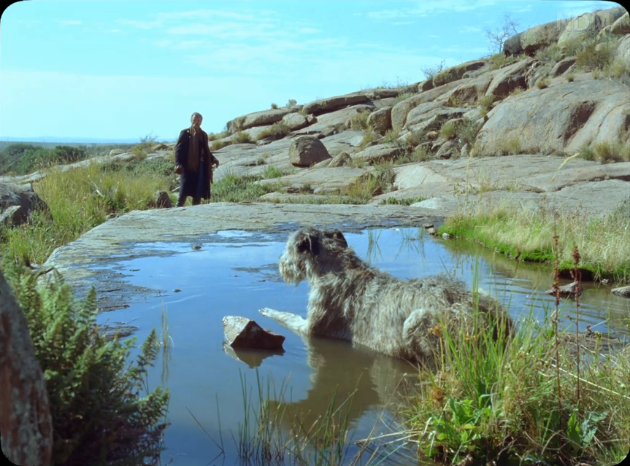 Director/writer Lisandro Alonso along with co-writer Fabian Casas's take on western genre doesn't catch (small) fire until mid-point and turns The Searchers storyline into something that resembles more of a Conrad/Herzogian, existential road trip. 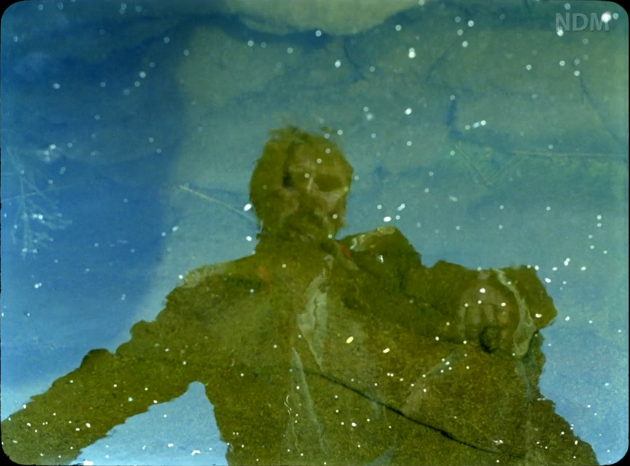 Static long takes and 4:3 aspect ratio with round edges betray its supposed genre and picturesque landscapes. 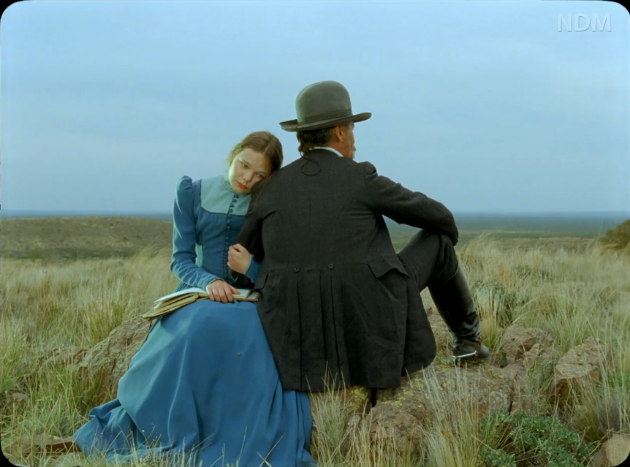 Nevertheless, Jauja is a gorgeous, seductive trip. Alonso's formalist, minimalist approach can be challenging but it's a worthwhile trip as it morphs into something much more adventurous and rewarding. There is hardly any music in its 1 hr 50 min running time and no close-ups. Viggo Mortensen's great as skulking Danish captain (of engineering team? ), lost in the new, unforgiving surroundings. Stooped and lean and anxious, he wears the burden of all European men on his weathered face. The missing daughter is a macguffin of the story then resurfaces again as something else. 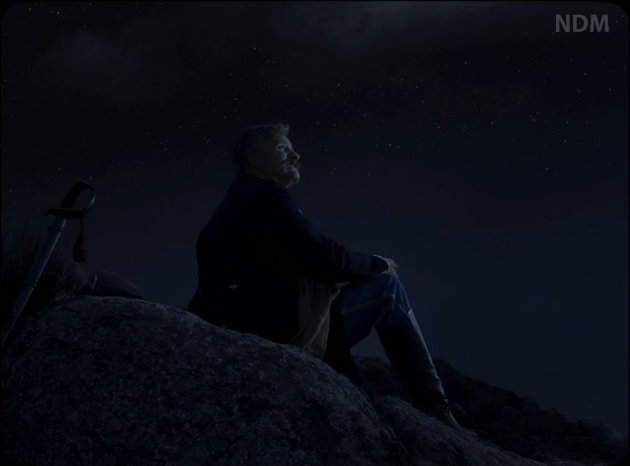 Is this unreachable destination, the earthly paradise called Jauja, all but a dream of a 15 year old European girl? 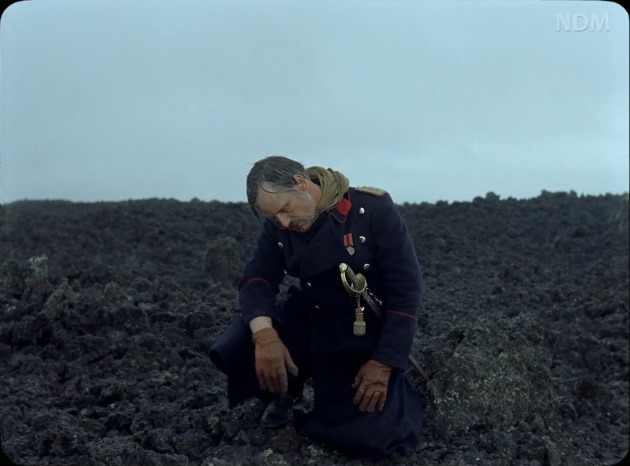 Daring in its style and structure, Jauja is everything I look for in cinema right now.